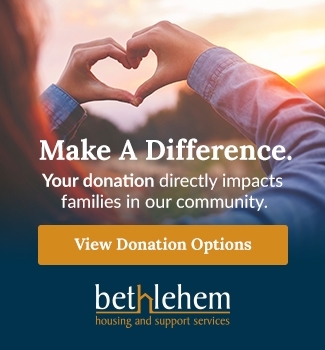 Niagara Regional Housing (NRH) provides support to our organization through various programs so that we can provide subsidized housing and transitional supportive housing in Niagara. 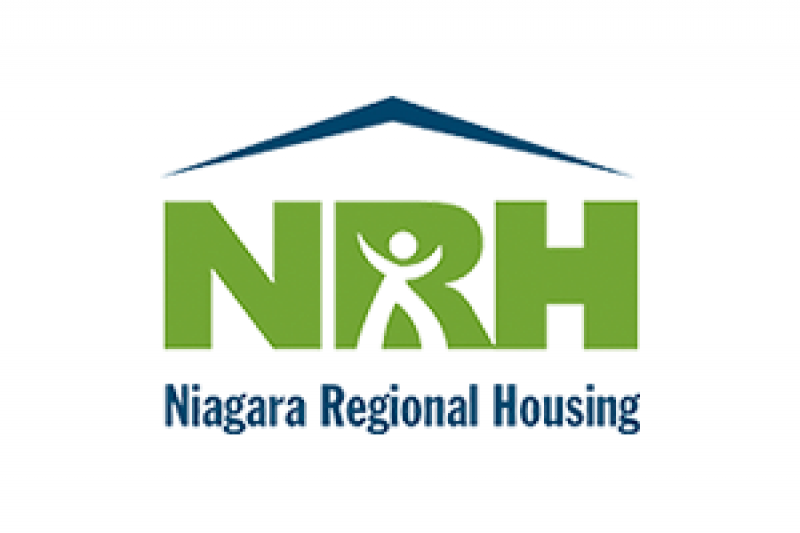 The Niagara Regional Housing vision is that "the Niagara community will provide affordable, accessible and quality housing for all residents". 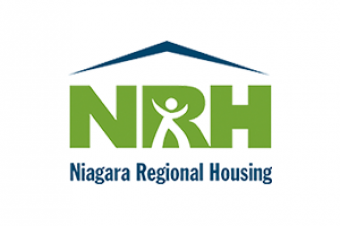 In their 2013 - 2016 Strategic Plan NRH demonstrates commitment to this vision and to Regional Council's focus on Niagara as a "healthy community, that supports a safe, healthy, diverse, culturally rich community where people of all ages and incomes enjoy a high quality of life". Recognizes that each household and each person within that household has specific needs and goals. Addresses those household and individual needs through a well-connected network to seamlessly provide services. 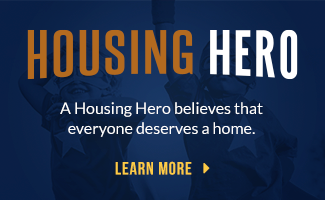 Recognizes that we look at the long term sustainability of affordable housing into the future.